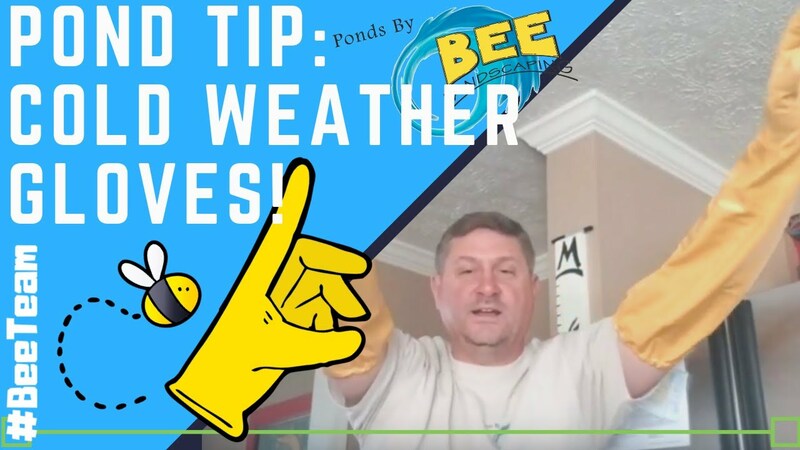 Preparation for the harsh winter months is the key to an easy transition for the start of spring. We suggest adding a leaf net for certain Water Features. Especially if you have a pond where leaves can begin to build up. Too many leaves can lead to a messy pond as well as potentially clog up your filters slowing down your water flow. The Following Video shows our Process for a Deluxe Pond Cleaning during the Fall Season. DO YOU HAVE A PONDLESS WATERFALL, OR FOUNTAIN? The Maintenance Process slightly varies based off your Water Feature. Below are the steps we take to properly clean & prepare your feature for the winter. 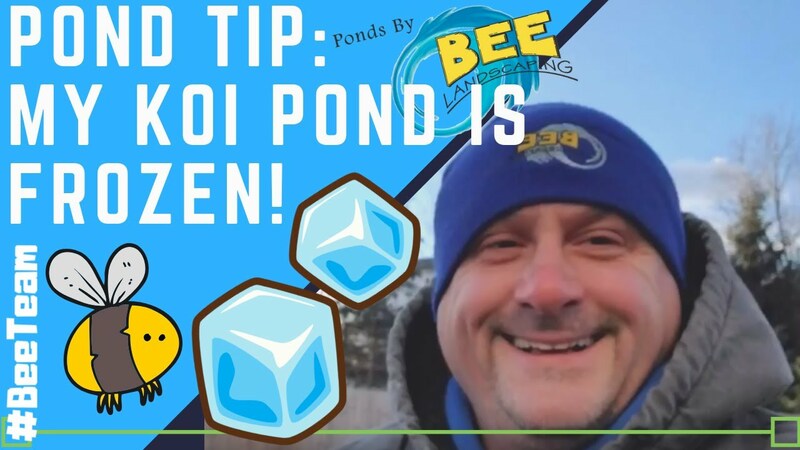 If you want to learn more about the best practices for Pond and Water Feature Maintenance our experts are happy to answer any questions. Some of your questions may be already answered on our Website. Read our Blog to find answers to our most commonly asked question. 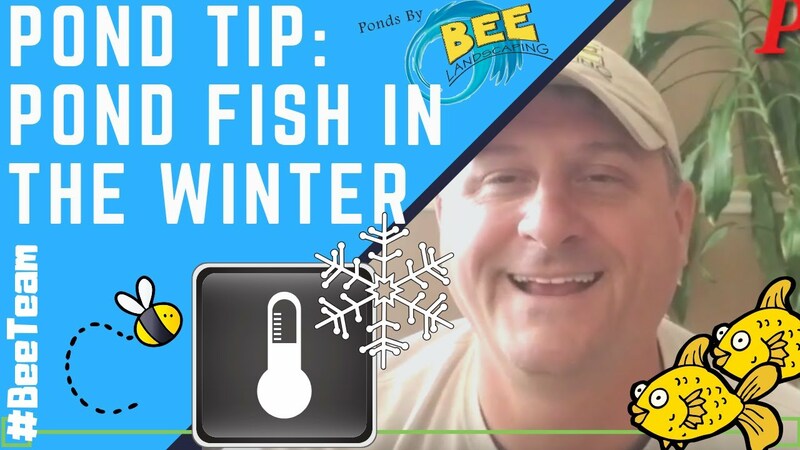 Do I Need a Pond Heater? Do I need to put a Net over my Pond? Are you New to the Pond/Water Feature Life? Did you inherit a pond through purchasing a new home or has it just been a while since your last scheduled Maintenance? 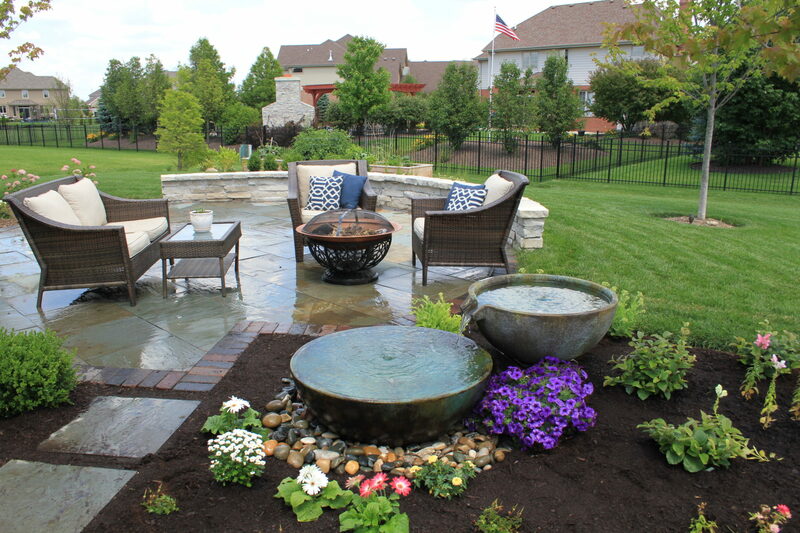 We will fully inspect and explain how your Water Feature operates and best practices to keep properly maintained. Your Pond or Water Feature Shouldn’t leave you confused or frustrated. Our team of Experts are here to help educate or explain how your feature operates and the best practices to keep your Water Feature Healthy and Clean. Provide a walk-through explaining how your pond operates and answer any questions. 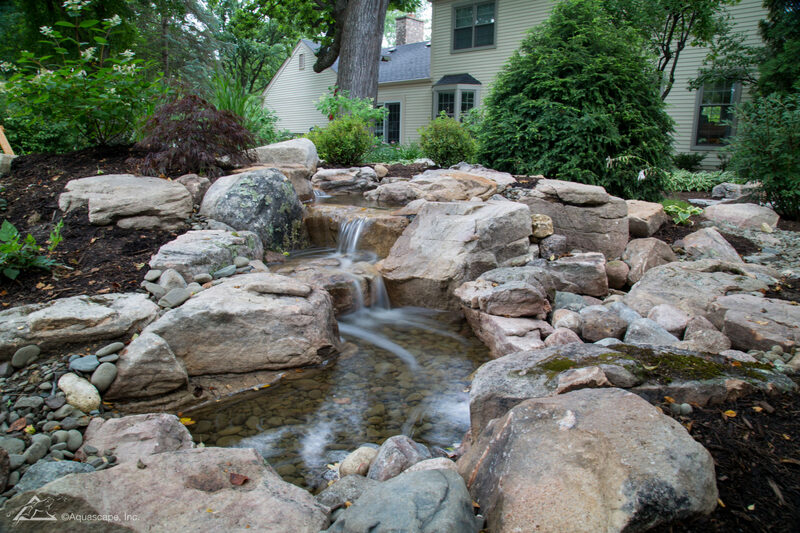 Our Team will make owning a water feature as effortless and enjoyable.